Alpharock, Jaggs, Ilai, Faders & Mental Broadcast, Ananda Shake and Sonic Species. This show was 39th in the global bootleg / mash up chart and 83rd in the global psy-trance chart. 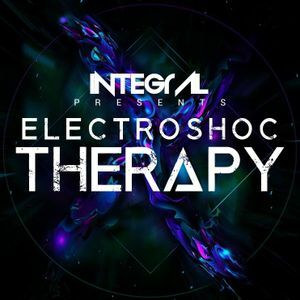 1NTEGRAL&apos;s #ElectroSHOCtherapy is back and better than ever here avaliable for you each week on MIXCLOUD!!! This week I wanted to start with a new type of guest...one that travels the world searching for sounds....the only and only MAORI!!! His taste in EDM is just what this podcast needed and your gonna love every bit of it...ENJOY!! !